Technology is continuing to improve, especially in the sporting world, with many people splurging on the new craze. Want to know what forms of technology are on the rise and what % of non-runners use fitness technology? Our study keeps you up to date on the trends in fitness technology and explains why people use different devices to help you define your strategy in the fitness technology market place. 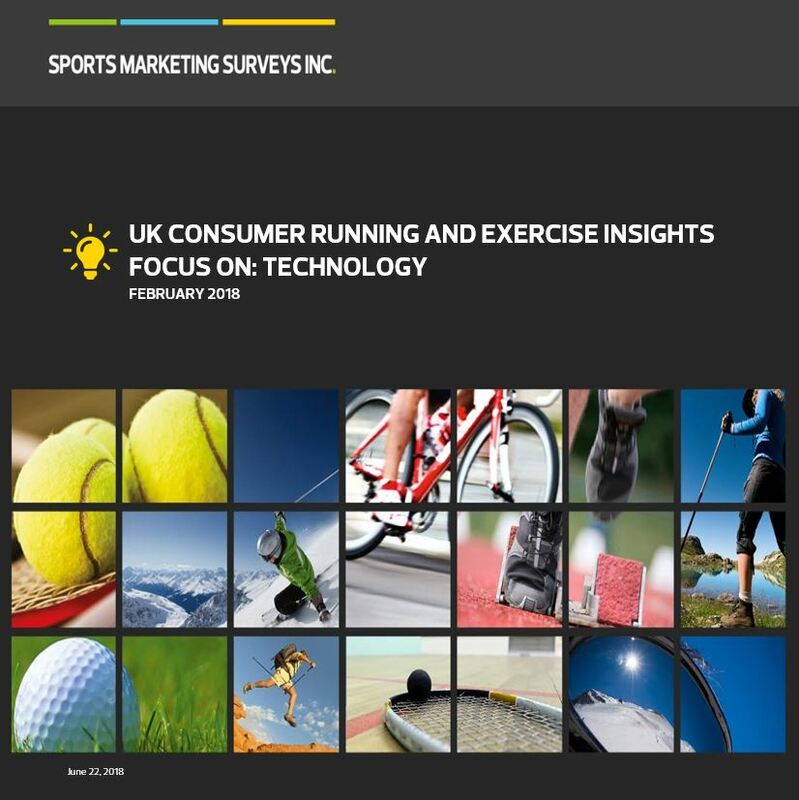 The technology report is part of our UK Consumer Running and Exercise Insights series.